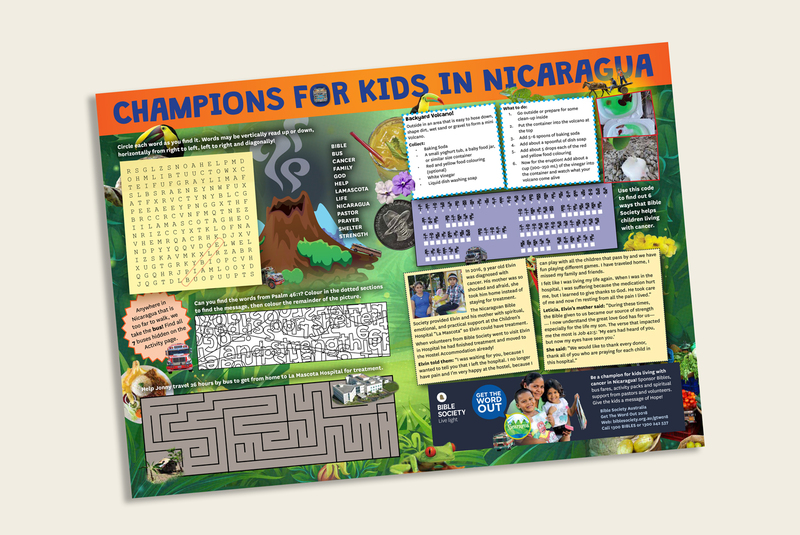 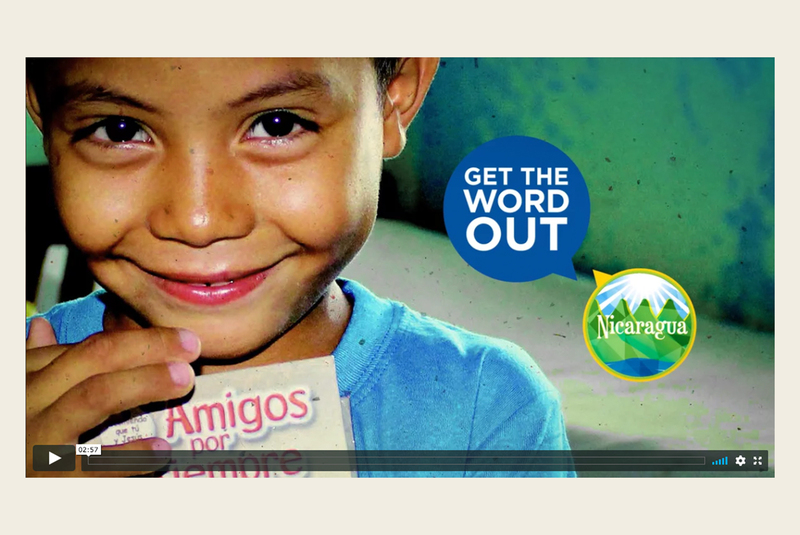 Will you help us Get The Word Out to Nicaragua? 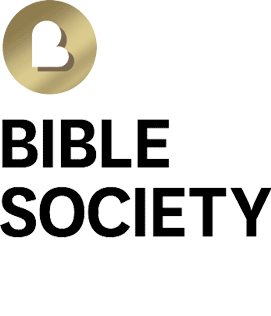 Churches and community groups like yours have helped Bible Society Get The Word Out across the world; from Rwanda to Lebanon, China to South Africa. 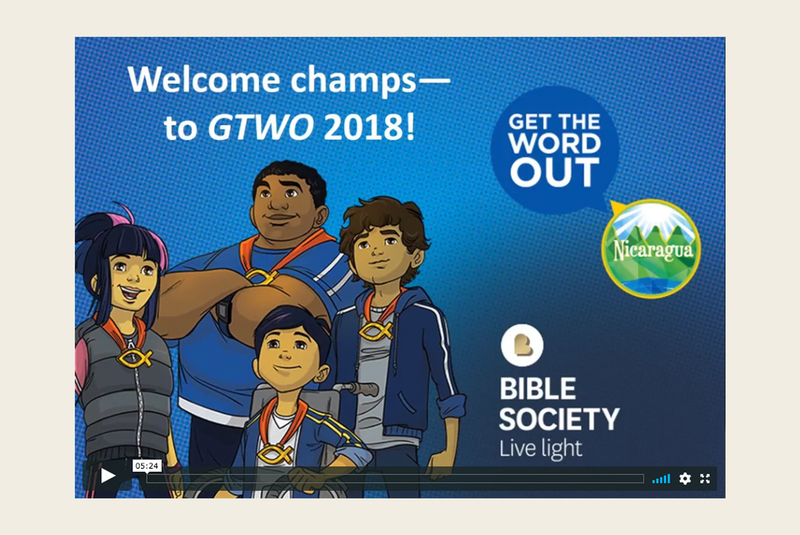 Last year, we brought our mission home, supporting Bible work in Australian public schools, indigenous communities and chaplaincy work in hospitals and prisons. 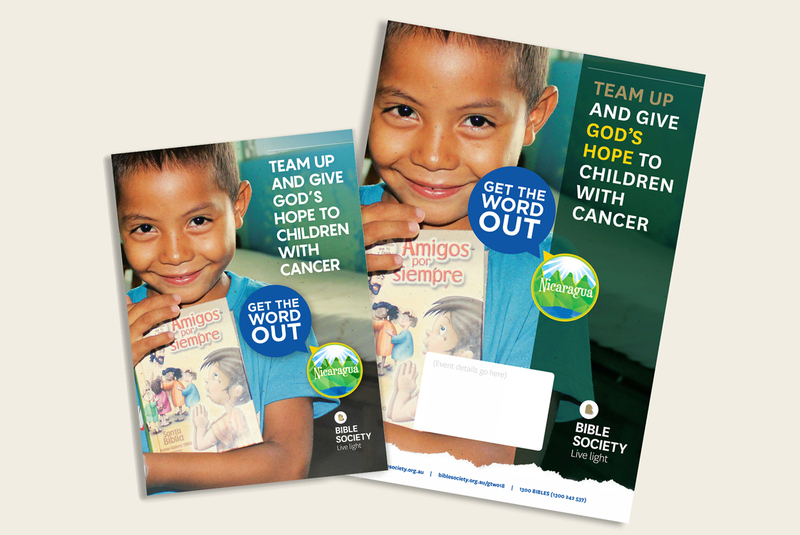 The Bible Society and local partners are training ministers and volunteers to provide spiritual support to families who's children are hospitalised with cancer. 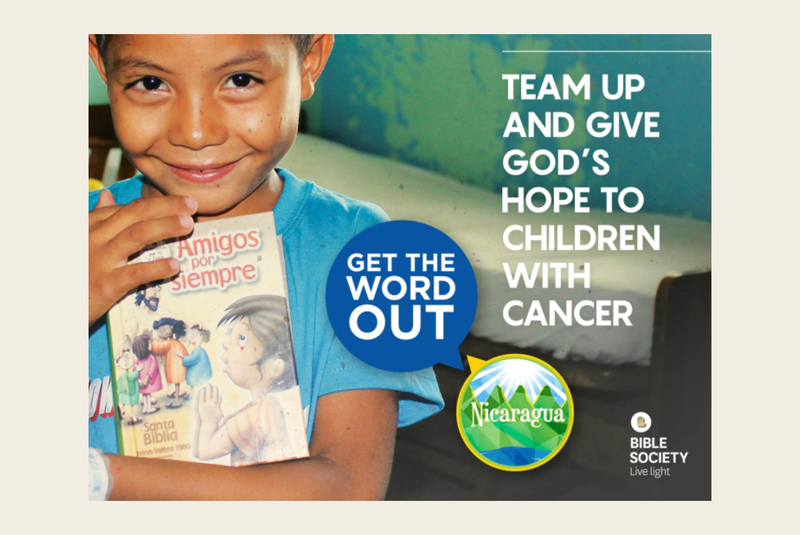 With your help, scriptures and support will also be provided to the medical staff who care for them. 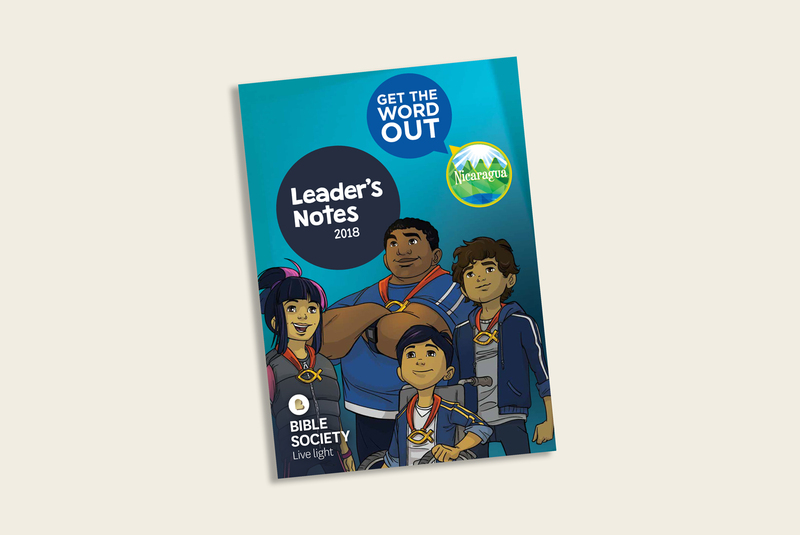 Get The Word Out (GTWO) is Bible Society Australia’s year-long focus on providing and engaging one nation with the Bible. 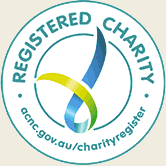 Leave your details below and we will send you GTWO updates and fundraising tips.